Moving Inn – Lettings, Sales and Management Specialists. 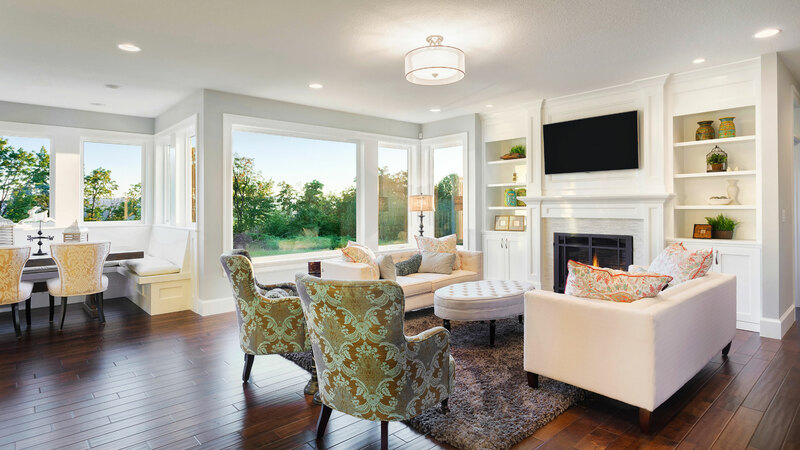 We offer a full in-house service that enables you to recognise that despite the size of our business; we enforce a dedicated team of individuals who ensure, the priority is you as our landlord and our client. 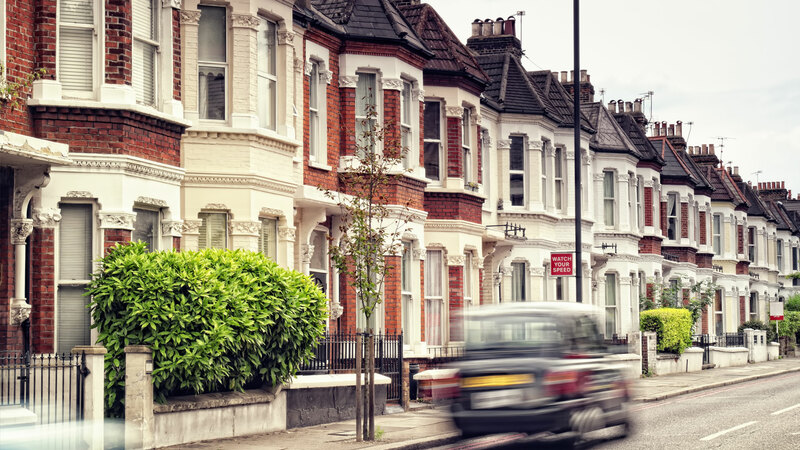 We continually strive to capitalise on our 15 years experience within the property industry and our prominence in South London and across the capital. Our expertise and knowledge allows us to develop an indomitable characteristic which in line passes through the services we offer both you and your assets. We have developed a reputable decorum within South London; this enables us to advertise your assets in a different light to the competition. You choose us for our presence; we aim to demonstrate how passionate we are about property, your assets, your business and our drive to ensure we focus on the bigger picture – which is to ensure you achieve the most out of the market, the industry and our relationship with prominent agents. Gorgeous single room in Thornton Heath. ALL BILLS INCLUSIVE. 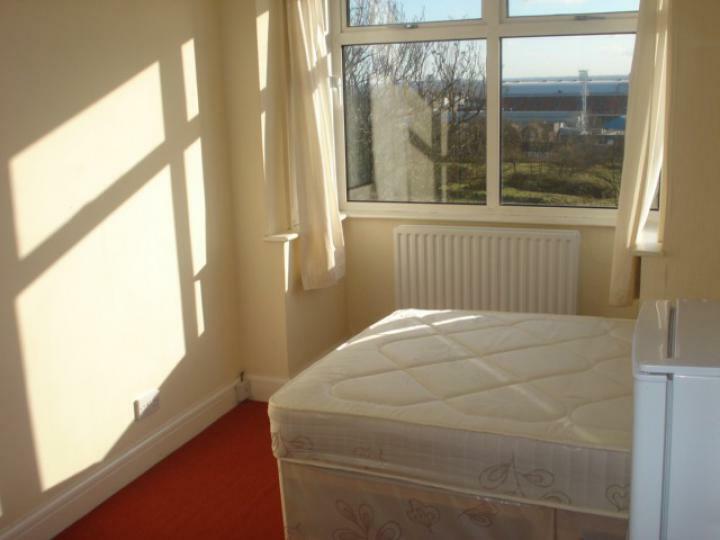 Moving Inn are proud to present this single room on Talbot Road in Thornton Heath. 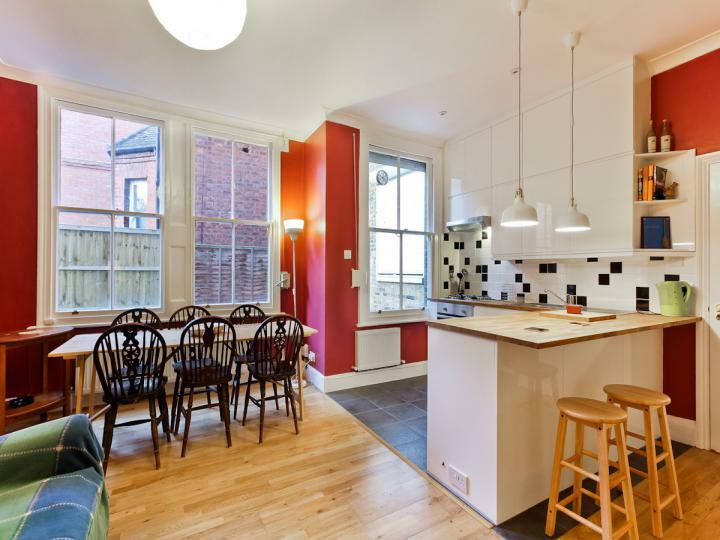 A superbly presented, three-bedroom, first floor apartment, located on a quite road off Brixton Hill. Moments away from the vibrant nightlife of Brixton as well as the trendy coffee shops and restaurants located on Streatham High Road. Large 1 bedroom flat located in West Dulwich. 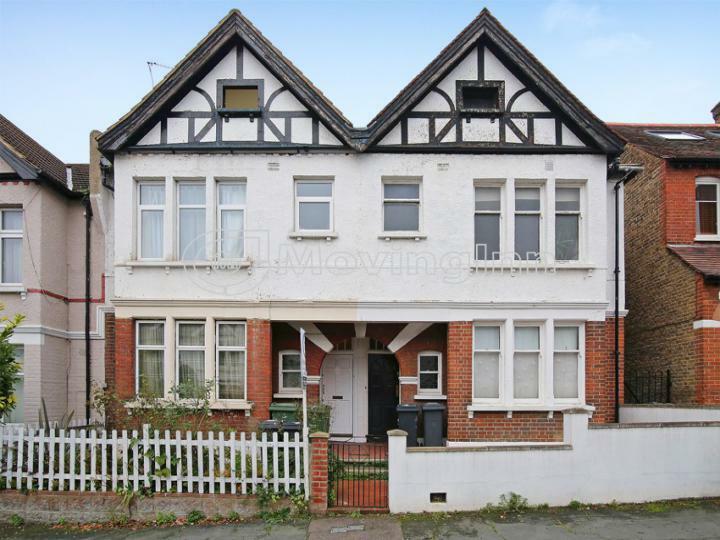 Moving Inn are proud to present this beautiful 1 bedroom flat located on Rosendale Road in West Dulwich. A magnificent 1 bedroom Apartment in a wonderful location, situated in london SE27, offering amazing comfortable living and convenience with simplicity. The Apartment is presented in outstanding condition and fitted with all the basic facilities. I was looking to rent out my property with moving inn, the process was absolutely first class from start to finish. The staff were polite and responsive and the manager was very attentive to what I was looking for in tenants. They were very thorough with their analysis of the market to provide me with the right rent and the marketing of the property was first class. I would 100% recommend them to everyone if you want to sell, buy or rent a home. Excellent service. Over the last three years Dean and his team have found appropriate and responsible tenants for my property and in each instance without a gap between lets. They are always easy to contact and their knowledge and experience is of great assistance. What can I say was messed around with the typical wide boy agents in West Norwood and Crystal Palace. Called these guys in they were prompt and achieved above the asking price on my property. Received regular updates and feedback which was lacking from previous agents. My property was sold from start to finish in 3.5 months. After instructing a well known agency to sell my home, who took over five months, only for the sale to fall through at the end. I felt like they were working for the buyers rather than myself the Seller. I was very weary of estate agents. A friend of mine recommended Moving Inn, and from that recommendation everything turned around. From the initial meeting with Dean, who valued my property and arranged for a professional photographer to come round to take pictures; to finding 'true' buyers and liaising with them, I found the service to be the best. For an independent agency to handle my affairs so diligently left me very impressed. Since selling my property with Moving Inn, I have instructed them to handle the letting of my other investment. Once again, they did not disappoint. The tenants are fabulous and were vetted well. There is a lot to be send by going with an independent agency, where you are treated as a person rather than a financial figure. Dean at Moving Inn was recommended to me by a friend when the estate agent we were using to sell our flat wasn't arranging any viewings. Within a few days of being instructed, Moving Inn had arranged viewings and by the end of the week we had an offer. I was kept updated all the way through the process and was in regular contact with the office. I would highly recommend Moving Inn to any of my friends and family and will most definitely use them again as and when the time arises. I have been a client of Moving Inn for over 5 years. As a landlady, over the years, I have engaged with many estate agents, and have been disappointed many times until I came across Moving Inn. I was initially impressed with no nonsense attitude, efficiency, and overall professionalism. 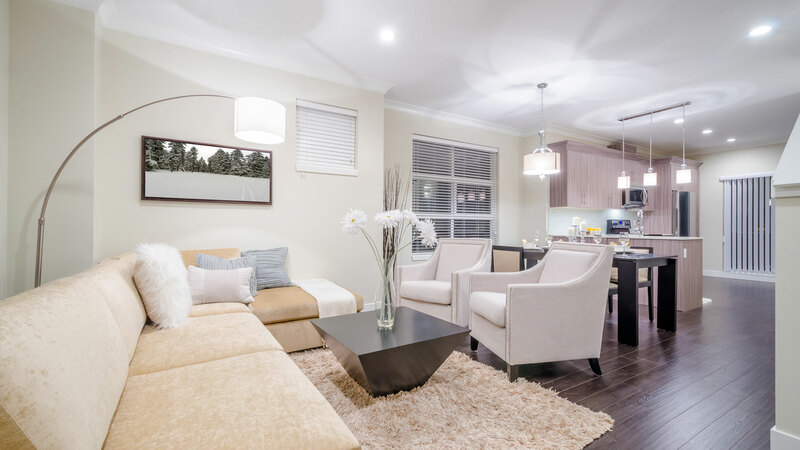 But what stood out over the years and proved to be most valuable, is their attention to my and my tenants' particular circumstances and the ability to deal with whatever comes up and resolve issues effectively. Highly Recommend! I am a landlord and have found the owner and staff to be professional, efficient and friendly. In over five years of providing a service I have not had a bad tenant, their vetting process is fantastic. Its a please doing business with them! Very professional and very helpful. I’m very happy with this agency!